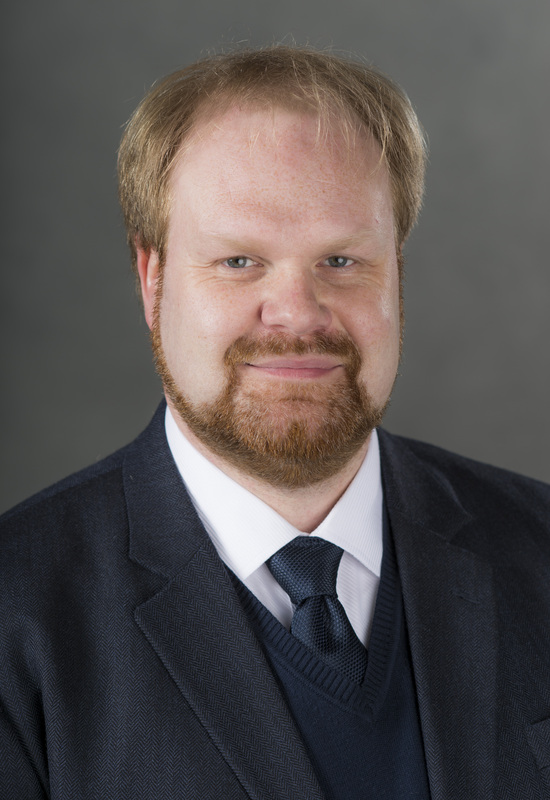 Sascha Ebeling is Associate Professor in the Department of South Asian Languages and Civilizations and in the Department of Comparative Literature, at the University of Chicago. He is among the few to have a general overview ofthe 2000 years of Tamil literature. His approach based on philology is at the junction of literary history, and social and cultural history. In his book Colonizing the Realm of Words: The Transformation of Tamil Literature in Nineteenth-Century South India(Albany: State University of New York Press, 2010), he has explored the impact of the colonial period, the press and the disappearance of traditional patronage in the transformation of Tamil literary production of the 19th century, notably the development of prose and the invention of the novel in Tamil. He has also translated modern Tamil poetry into English. In November of 1907, in the South Indian town of Palakkad (Palghat), a thirty-four year old man known to posterity as Mahakavi Kumaran Ashan (1873–1924) wrote a poem in his native language, Malayalam, that he titled “The Fallen Flower” (Veena poovu). Literary historians have often taken this poem as marking the beginning of modern Malayalam poetry. This lecture will attempt not only to examine how precisely this claim may be substantiated and what the term “modern poetry” might mean in Malayalam literary history, but also to read “The Fallen Flower” in the context of other poems written in 1907 by poets in other places, in particular the work of Rainer Maria Rilke. Through this comparative perspective it becomes possible to show that Ashan’s poetry develops a new poetic subjectivity at the same time that European artists and scholars (as varied as Rilke, Husserl or Freud) conduct their explorations of subjectivity, the self and consciousness. 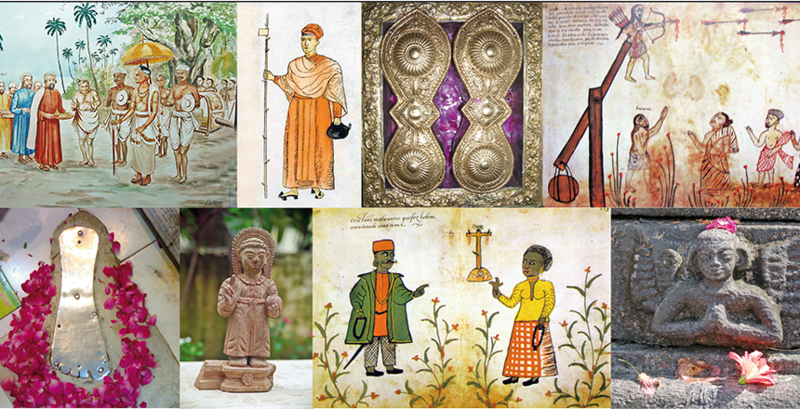 On this view, Ashan’s work emerges as central to the formation of new theories of the self in South India during late colonial modernity. The birth of Tamil sound cinema coincided with the revival of anti-devadasi debates in South India during the 1930s. One of the earliest Tamil ‘talkies,’ Mani Lal Tandon’s Dumbachari (1935), portrayed a young man who squanders his money on women of ill repute. This lecture will examine the pre‑history of this movie: two nineteenth-century stage plays which inspired it, S. Kasiviswanatha Mudaliar’s Dambachari Vilasam and P. V. Ramaswamy Raju’s Prathapachandra vilasam, and which are in turn indebted to the pre-colonial literary genre of the viralividuthuthu. A discussion of these dramas will help us historicize the various facets of (anti-)devadasi discourse in South India during the nineteenth and early twentieth century and shed light on one of its major literary tropes: the devadasi as scandal. Today, at the beginning of the twenty-first century, Tamil literature has become a global affair. When we look at the different places where Tamil literature is produced and circulated today, it becomes clear that we are no longer dealing with an exclusively South Indian or even South Asian phenomenon. 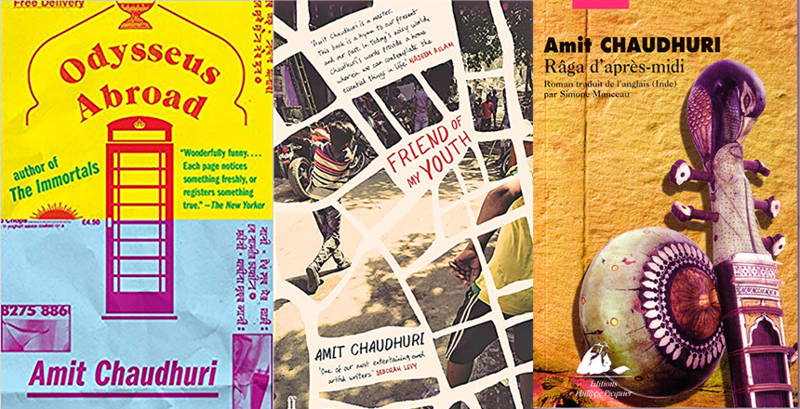 Tamil authors and readers are writing and reading in Paris, Berlin, Stockholm, London, Toronto, Melbourne, Singapore, to name only a few larger metropolitan centers, and no longer only in South India or Sri Lanka. Tamil publishing houses and literary magazines have sprouted in France, Great Britain, Germany, Canada, Australia and many other places. Books, newspapers and magazines produced in India can be bought in Tamil bookstores in Canada, France or Britain. Finally, one must mention the numerous web sites, online magazines and blogs dedicated to Tamil literature. The resulting picture is one of a flow of words, texts and ideas between multiple geographical locales, beyond nation states and local specificities. This has not always been the case. The shift towards a global Tamil literature has occurred very recently, during the last two decades or so. In this lecture, I will examine this new cultural phenomenon, what I would like to call the ‘globalization of Tamil,’ or the emergence of what has been called ulakattamiḻ ‘global Tamil.’ I trace the specific elements of Tamil’s transnational literary field and also attempt to outline a history of how this process developed since the mid-nineteenth century. During the 1930s, Madras – South India’s only major urban metropolis at the time – became the center not only of intense new political developments, but also of an unparalleled burst of cultural activities, such as the advent of the “talkie” (Tamil sound cinema), the emergence of a literary avant-garde, the revival of “classical” dance and music, and many other phenomena. This lecture will be an attempt to think about this important moment in Indian cultural history and how one might go about reconstructing it with as much complexity as possible. Ideally, we would like to know what it felt like to have lived in that moment, what Madras’ citizens saw, heard, smelled and tasted, and what they thought and spoke about. Our journey to the Madras of the 1930s will take its cue from literature and film, and in particular the writings of the inimitable icon of early twentieth-century urban Tamil modernity, Puthumaippitthan (1906-1948), whose name, lit. ‘one who is crazy for newness,’ itself is unmistakably avant-garde.